Autumn is definitely here in London now and I for one am getting in the spirits. The heating on, cashmere socks pulled up and necking more cups of tea than normal; it’s all about getting cosy! 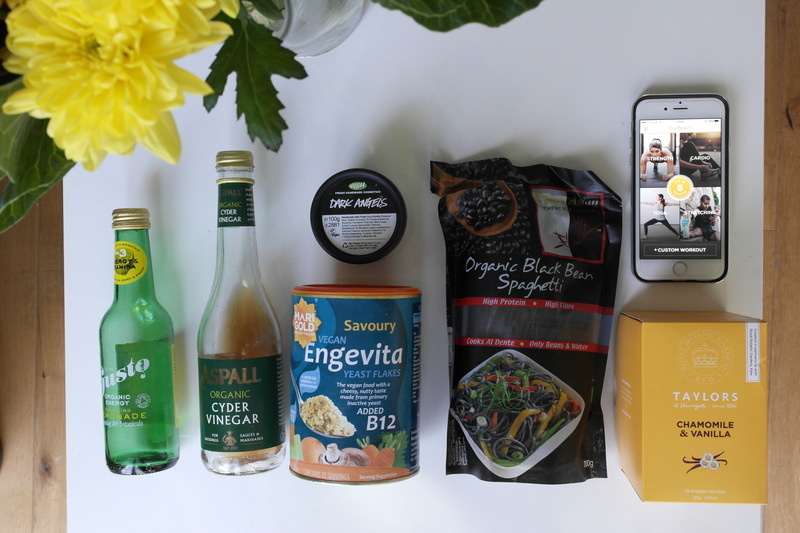 Today I’m rounding up some of my favourite finds during the month of September. As we’ve headed into a new month, I’m excited to bring these goodies along for the ride. Being an all time lover of lemonade and sparkling ice tea, this unique combo caught my eye. I had this a few times during the month of September where the weather was slightly warmer and less chilly. 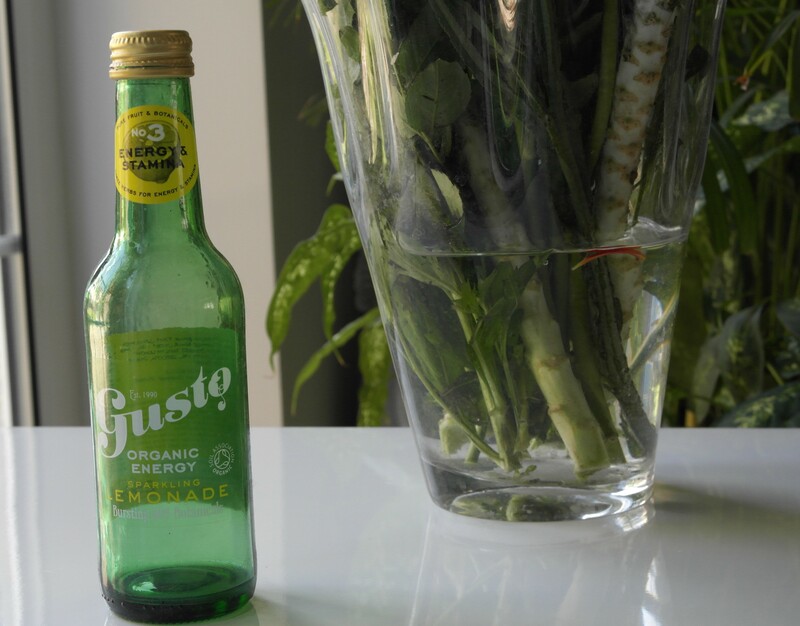 Apart from the fact that it seriously does the job by both quenching your thirst and satisfying your sweet and sour cravings it’s also full of goodness. It’s infused with whole organic Sicilian lemons with their natural lemon oils as well as lemongrass essential oil for an extra flavour twist, but it doesn’t end there! It’s also packed with Amazon Guarana, Siberian Ginseng and wonder herb Astragalus for refreshment, energy and stamina. This is a must try! This may seem like an odd favourite but it seriously is a life changing cupboard necessity. 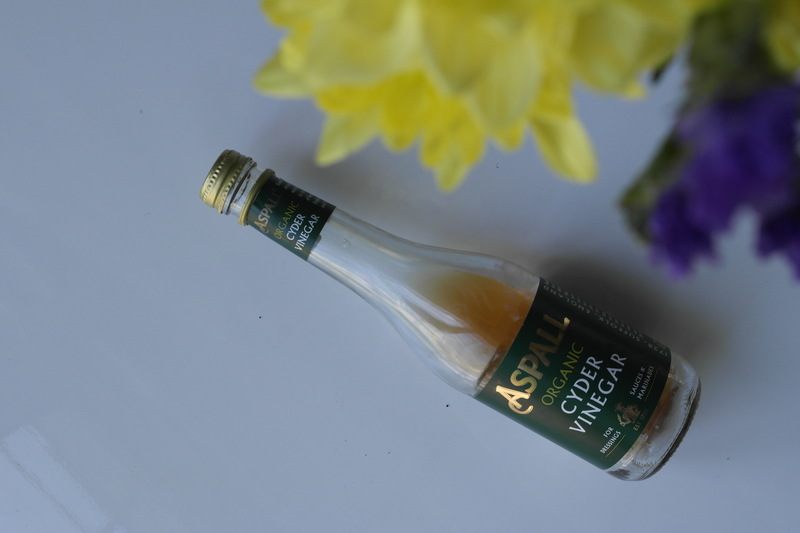 Cider Vinegar is one of the most amazing superfoods out there today and is so versatile, it’s incredible. Believe it or not, it’s even found in that fluffy Red Velvet cupcake you get from your local bakery! This vinegar is made through a long and slow fermentation process, leaving it rich in bioactive components like acetic acid and more, giving it antioxidant, antimicrobial, and many other beneficial properties. It can help treat diabetes, improve your heart health, perfect for weight loss, helps to break up and reduce mucous in your body and aids in curing a sore throat. I personally like to incorporate it into my salad dressings, use it as a face toner and even as a mouth wash by diluting it with water. Its antibacterial properties can help eliminate bad breath and whiten teeth! 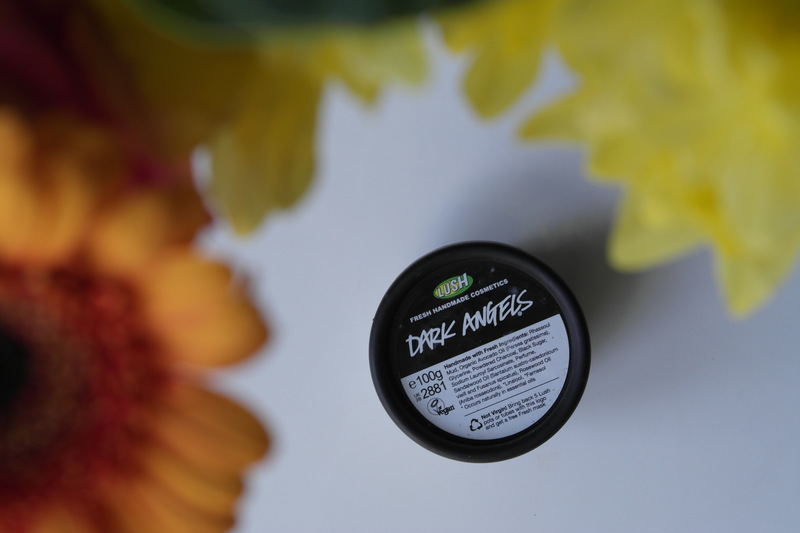 This is the first time I try this product from Lush, since I normally go with their less intensive cleanser: Angels On Bare Skin, which I have been using for the past few years or so. I must say, now that I’ve been using this for the previous month, Lush has got me hooked already! Like all their other products, you’re getting the best of both worlds: the ingredients are few and fresh, and they work wonders. 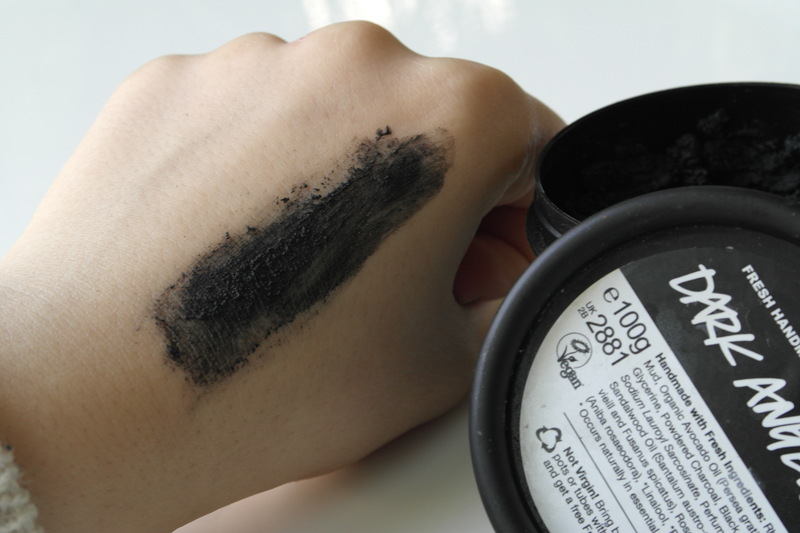 It contains Charcoal: a very powerful substance that chemically attracts toxins towards it; Rhassoul mud: a natural anti-bacterial agent; Sandalwood: used widely in India for treating acne scars, dry, oily, and sensitive skin. Its fragrance also relieves anxiety and increases concentration; finally Black Sugar: an excellent exfoliant, with fairly large, coarse bits. The only problem I found with it is that it can get slightly messy, so I would suggest using a penny sized amount with a generous amount of water to avoid any black residue on the face after rinsing it off. All in all, my skin feels smoother than before; this thing really scrubs the dead cells off your face, and the oil doesn’t return for days which is really impressive. It’s one of the best exfoliants I have ever used, although it requires a bit of effort and a substantial sink cleanup after using it! 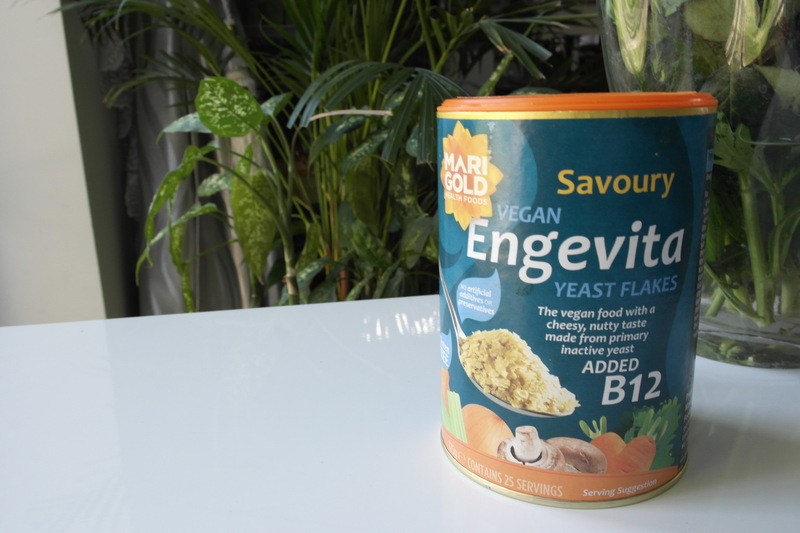 It’s an incredible source of protein and B-complex vitamins that not many foods contain. It has a relatively strong flavour that is somewhat similar to that pungent taste found in cheese. Being dairy intolerant, this is an ideal substitute if you still are seeking that rich and cheesy flavour whereby you can mix it in with your favourite pasta dish or even just sprinkle over any savoury dish you like! I personally love blending it with soaked cashew nuts and lemon juice to form a creamy sauce that I would use as either a dip or a pasta sauce. Another way is sprinkling it over popcorn that has a light coating of olive/coconut oil, a sprinkle of Himalayan salt, and perhaps a bit of chilli powder. It’s one of my favourite go-to snacks! This makes an interesting turn of the tables. With grain-based pastas, if we eat more than 1-2 servings, we could very easily exceed our target carbohydrate servings for that meal. Whereas, with this Spaghetti, eating more than 1-2 servings we would exceed our protein servings! I decided to try this product out and have now repurchased it twice. After I tasted this for the first time, I found out that the Explore Asian Organic Black Bean Pasta won the 2015 FABI (Food and Beverage Industry) Award that appreciates foods and drinks that are recognised to make a significant impact on the restaurant industry. 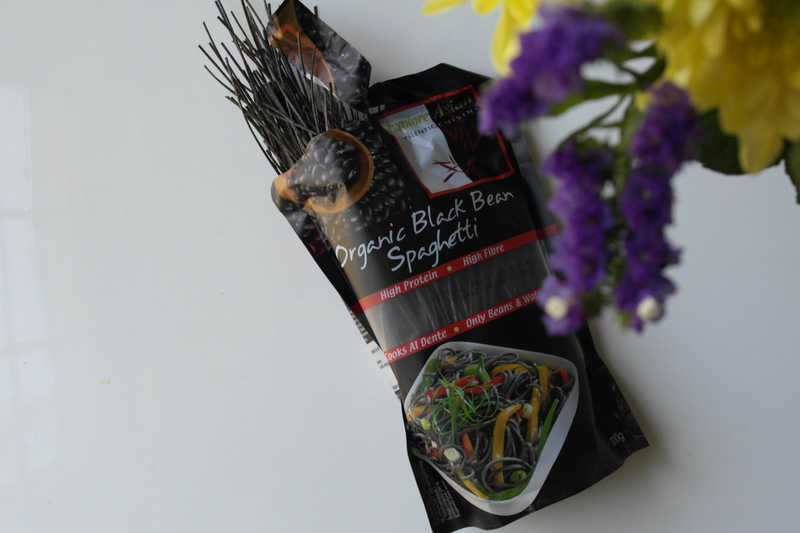 I am not going to lie, I was nervous for the texture and taste of the black bean spaghetti but it turned out to be amazing! It tasted and had the consistency of regular pasta, which can be hard to find. It takes only 8-10 minutes to cook, so it’s ideal if you are in a rush yet still want a quick yet delicious meal. I cook it with chopped bell and chilli pepper, red onion/shallots, fresh coriander, sun-dried tomatoes tossed in a creamy tahini and tamari dressing. You hate the gym? Or more so waking up early to go to a Pilates class? Well if that’s the case, this app was created for you and you will love it! We all have those days where we spend it being lazy and not having the energy to do anything, let alone pull ourselves and go to the gym. I have been using this app every other night for the past month, or just days where I don’t go to the gym or am not as active. It is my favourite app by far because it’s both easy to use and you have the choice of the duration of the workout; from 5 minutes to an hour. I’m still not sure if it is a psychological thing, but with this app the workout seems unbelievably short, yet you still feel the burn whether it’s the cardio, strength or yoga. If you’re fairly new to the fitness game it makes life nice and easy, because it gives both written and visual instructions on how to perform each exercise correctly. It’ll even remind you that you’re due to a workout just in case you ‘forget’. I love it and I guarantee you will too, so get downloading! One of my all time favourite herbal teas alongside its fellow friends Green and Matcha is Chamomile. It’s caffeine-free and is often described as having a calming or soothing quality. It has an amazing floral and fruity smell. It’s also the superstar of night-time teas. There’s precious little evidence that it has any sedative effects, yet millions of people continue to drink it before going to bed. 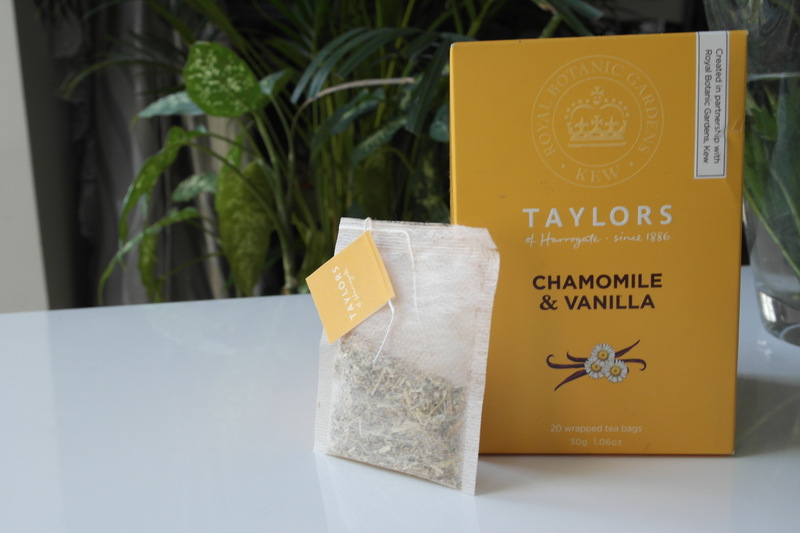 I like this one in particular because it also has Vanilla infused in it which adds a little sweetness and also makes the tea an antioxidant too! I have been drinking this religiously every night, to help with insomnia that is usually triggered by stress and a busy schedule.